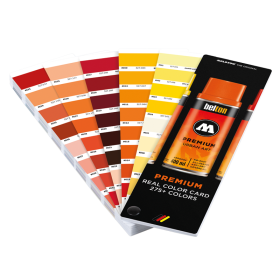 The PREMIUM with 275+ color shades is getting ready in 2019! 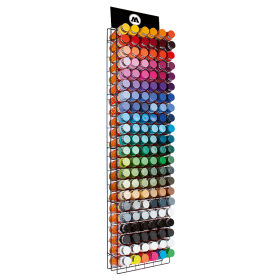 Exactly for this reason we have a Professional Color Box with all 275+ PREMIUM true colors in A6 size for you. 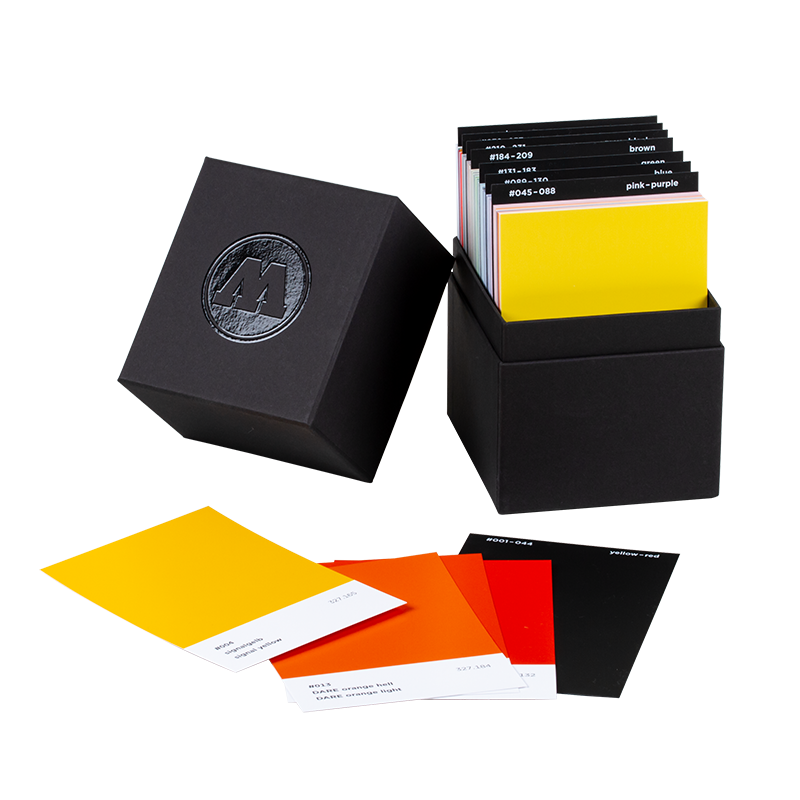 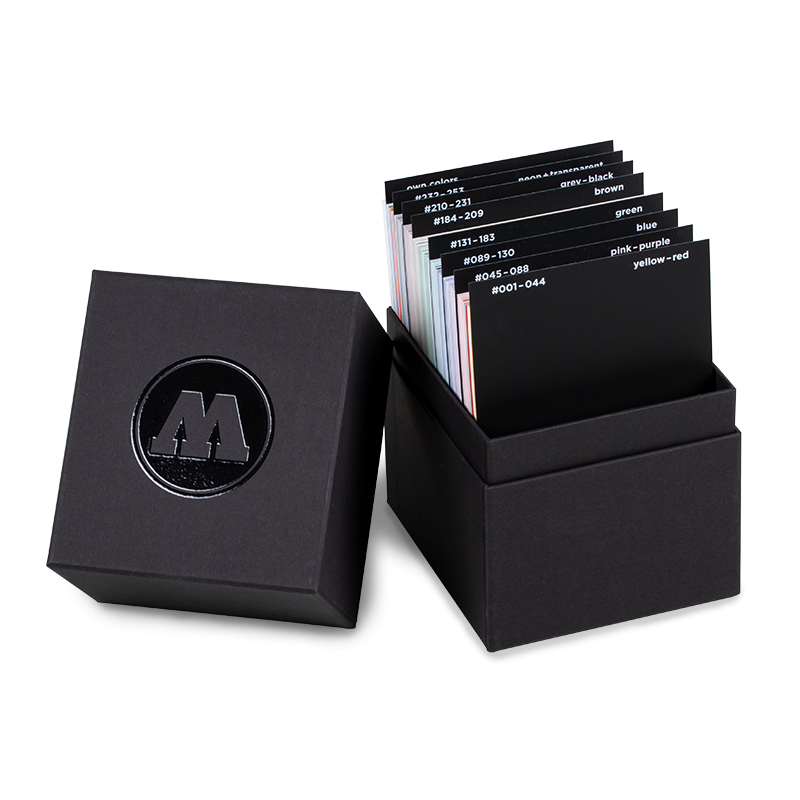 This high-quality box is perfect for every professional who works with the complete PREMIUM color palette. 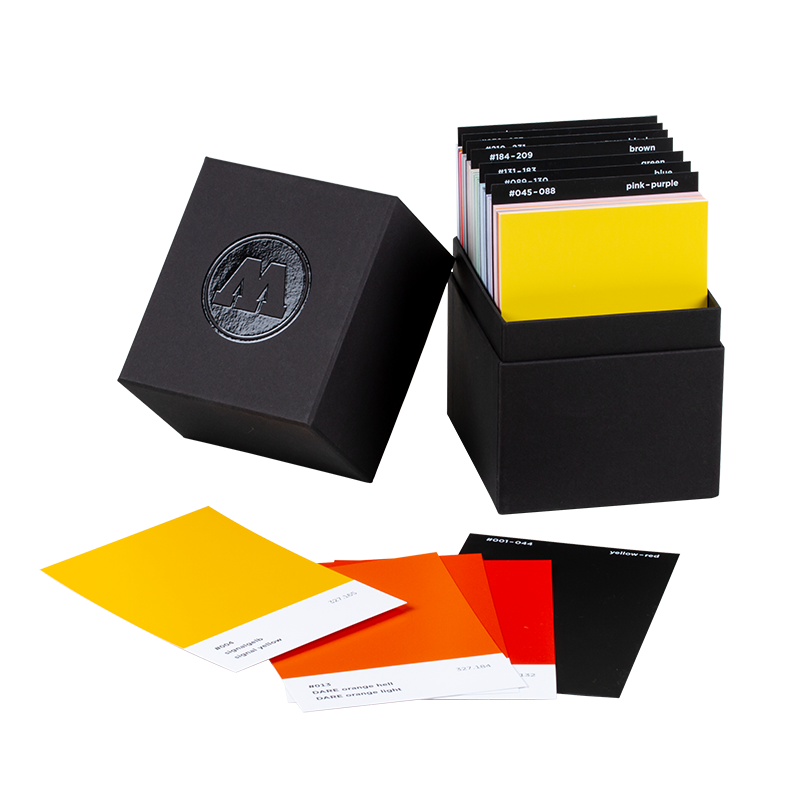 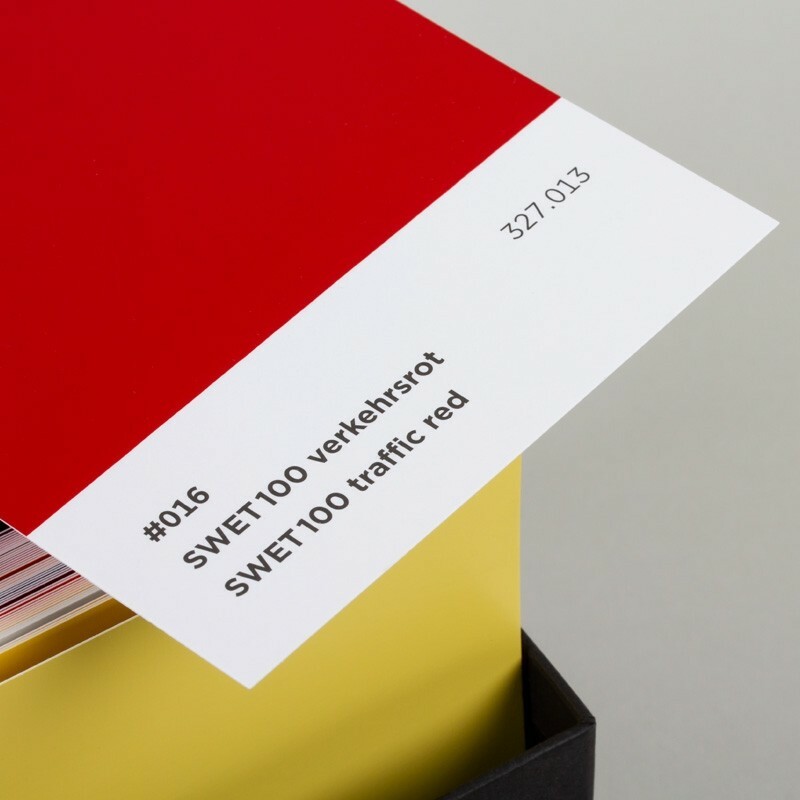 The gloss level of this card corresponds to the PREMIUM colors for an optimized color shade determination. 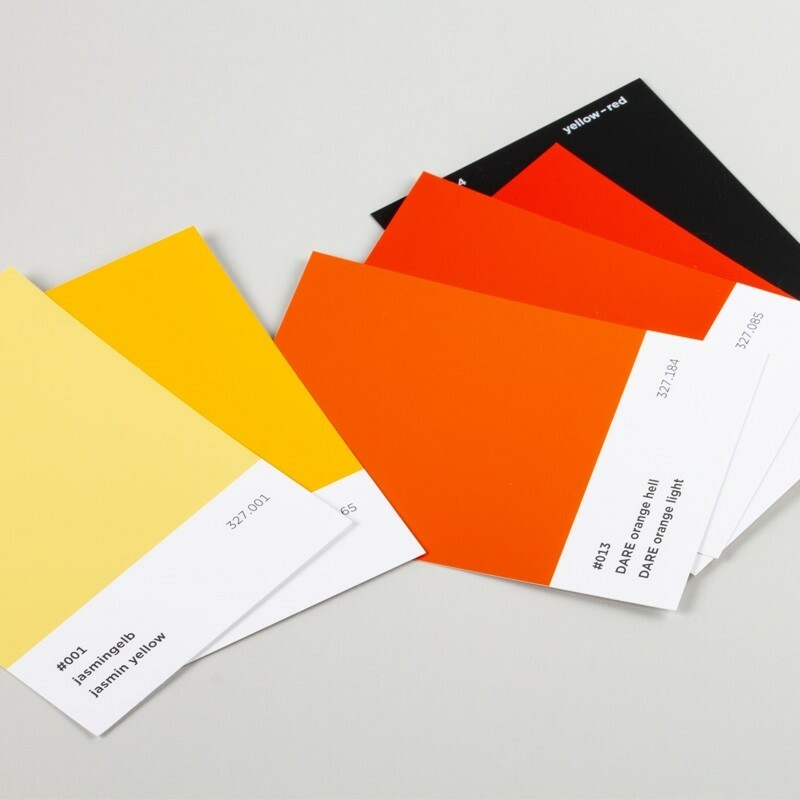 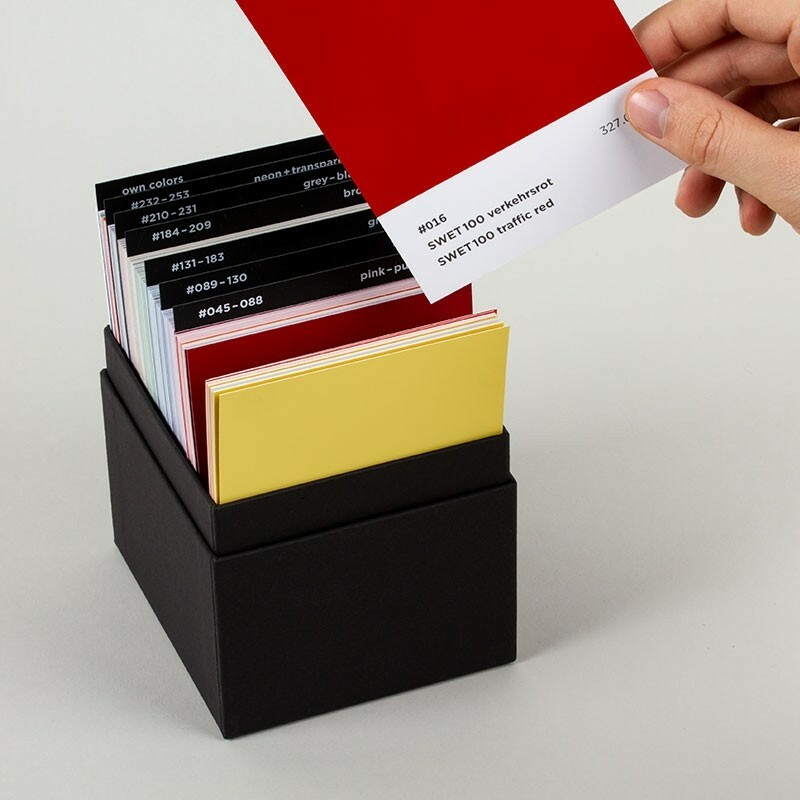 On 10 blank pages you have the possibility to apply and store your own colours.